Pirates Day at West Bay, Bridport, Dorset. Annual Family Fun Day. 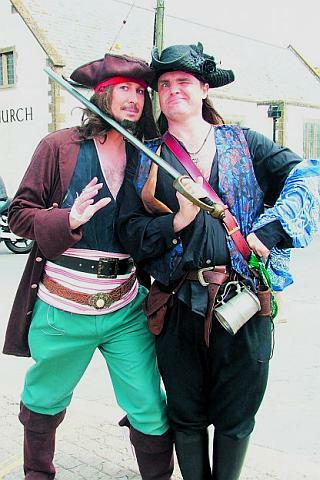 Copyright © 2008 - 2019 PiratesDay.co.uk. All rights reserved.